BICYCLING: Don't Make These Saddle-Buying Mistakes. - Terry Peloton. You are here: Home / Terry in the News. / BICYCLING: Don’t Make These Saddle-Buying Mistakes. BICYCLING: Don’t Make These Saddle-Buying Mistakes. 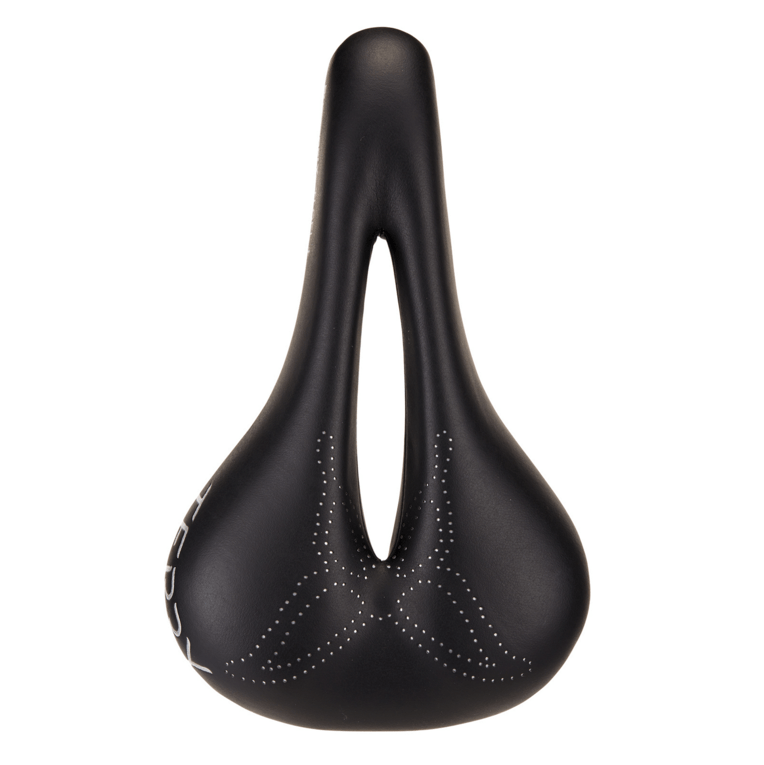 Choosing the best bicycle seat doesn’t have to be intimidating—or painful. Here’s how to get it right. 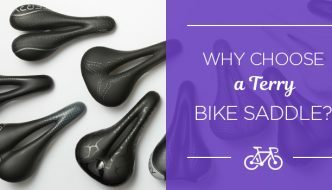 Finding a perfect bicycle saddle is like finding your life partner: It can be a long journey and you’ll probably have a few missteps along the way. Some people find the perfect saddle (or soulmate) right away; for others, the journey can take years. But while we can’t offer great dating advice, we can make the quest for the perfect saddle easier by looking at what you might be doing wrong in your hunt, and what you should be doing instead. 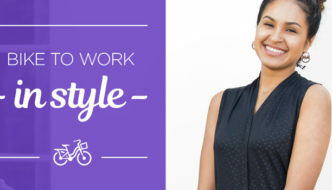 To get the inside scoop, we talked to Paula Dyba, vice president of marketing at Terry Bicycles, who shared some of her best tips—and worst mistakes that she sees—when it comes to buying saddles. All cyclists have different body shapes—and that applies to butts, too. That’s why saddles come in different lengths, widths, and levels of firmness. 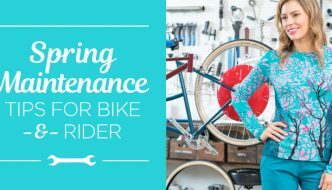 “There are definite differences in sensitivity issues, rider style, and bike fit among riders,” says Dyba.